Intuit Pay Review • How does it stack up? 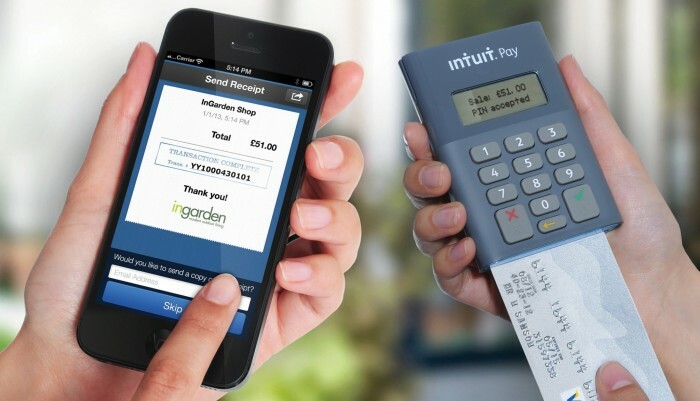 Intuit Pay is a service which allows businesses to accept payments using a mobile chip and PIN machine or through an online interface. 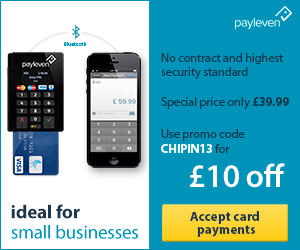 The chip and PIN machine works with your smartphone to take payments. With the online interface you can process payments online meaning you can take card not present payments for instance over the phone or by mail order. 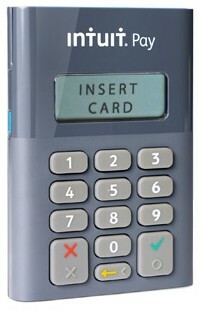 A small lightweight card reader which fits in your pocket, the card reader is chip and PIN and also has a swipe facility. When you get the card reader you need to pair it with your mobile device which should take 2 minutes, then you update the card reader using the app. Once that is done you are ready to take payments. A USB cable comes with the card reader for charging. You can add and manage items with the app and you can also input a description and value for individual transactions. Branding can be added in the form of a logo and receipts can be customised for instance Facebook and Twitter links can be added to electronic receipts. Your account can be managed from the app and refunds and discounts are easily facilitated. To take a payment simply open up the app, add the items you want from the shop or input the details manually. Then the card reader is given to the customer and they can input their details for authorisation. A receipt is sent to the customer’s email once the payment is approved. The online interface allows you to process payments from your computer. 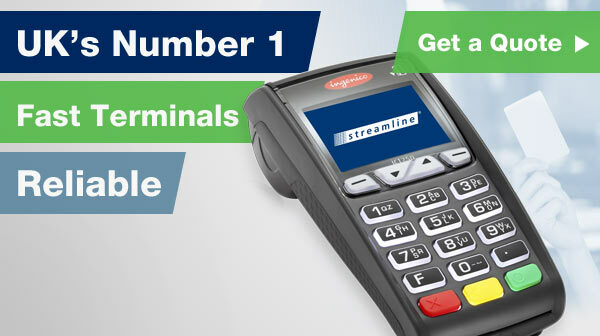 It is intended for card not present transactions for instance taking payments over the phone. Card details are input and sent through to be approved with an option to say the customers signature has been seen. Once approved you receive an authorisation code and the transaction shows in your account. Intuit is a globally recognised and established brand which should give you confidence in Intuit Pay. The same is not true of others in the industry where some of the main players are relatively recent startups. Having said that Intuit are not specialists mobile payment technology and I get the impression they are not pushing this product at present. Innovation such as contactless card readers and opening up the API for developers are forthcoming with competitors, I’ve seen no sign Intuit are making such developments. The big advantage with Intuit Pay is undoubtedly the ability to take card not present payments. This feature allows you to take payments over the phone and is only available with Intuit Pay and WorldPay Zinc at present. The app is easy to use with some nice features such as the option to customise some elements and the card reader is the lightest I’ve reviewed. If I were investing in a mobile card reader in 2015 and wanted to take payments over the phone I may be tempted by Intuit Pay. Other than that I would look elsewhere, the main reason being Intuit don’t seem very interested in this product. That means support is likely to be better with other companies and in the long run you will get better products and features with others in the industry.